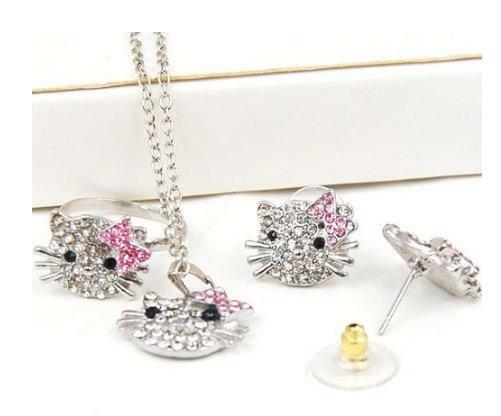 Beautiful Incentives: FREE shipping, CHEAP Hello kitty 3 piece set on Amazon! FREE shipping, CHEAP Hello kitty 3 piece set on Amazon! Gorgeous 3 piece Hello Kitty set for ONLY $1.72! Get it before it's gone!